Prana is the vital force. Even it is one, it has five sub-divisions on the basis of its location in our body. Collectively we can call these Pancha Prana. Prana: This pervades the region from the throat to the heart. It helps in the downward flow to the breath. Apana: It is located below the navel region. This Vayu strengthens the large intestine and helps in the excretion of wastes like urine and stool. Samana: It pervades the region between the heart and the navel and invigorates the digestive organs and controls the juices emanating from them. Udana: The Prana Vayu, which pervades the region from the throat to the brain is called Udana. This Udana Shakti controls the organs above the throat. Such as eyes, nose, ears, brain, etc. In its absence, the brain would not be able to function properly and we would lose our contact with the external world. Vyana: This Prana Shakti pervades the entire human body. It coordinates Prana Vayus and other centers of energy in the body as well as controls and keeps in proper balance all the activities and movements of the body. 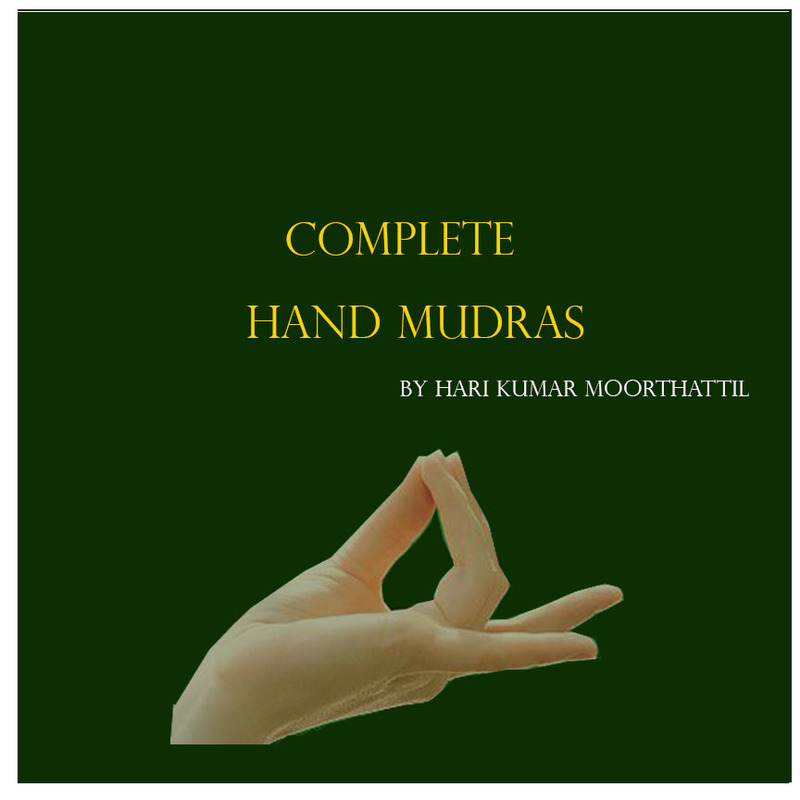 Mudras and Bandhas are useful to balance Panch prana to restore health. The movement and vibration in the Udana (head and neck), Prana (chest) and Samana (digestive system) activate the Naga when the element of the air is moved by disturbances of the diet and the system digestive. (In Indian culture, where yogic philosophy is born, belching is accepted as being formed, as it is understood as a means of purifying the body). Physically located in Udana, the eyes are also a manifestation of the state of mind that sees. Koorma keeps her eyes healthy, moist, shiny and bright so the mind can focus on deep meditation. When the korma is under control, one can practice the powerful cleansing / meditation technique called Trataka, when looking at the flame of a candle without blinking. He is responsible for the elimination of [energetic] blockages in the respiratory tract (prana zone), sneezing and coughing and eliminates blockages in the Upana zone (head, chest, throat). It is believed that someone whose sneezing is strong has a long life, as sneezing releases obstacles to a strong flow of energy. Of course, combined with fatigue and lethargy, the Devadatta regulates feelings of hunger and thirst, which, once calmed, relax body and mind to enter deep meditation and samadhi. Yawning fulfills the function in the area of samana (digestion) to expel gases, which are a byproduct of eating certain foods, it also helps to increase the energy level. This Upa prana is unique in that it is more active after death, although it can be activated in the form of cardiac arrhythmia or myocardial infarction if significantly altered. Dhanajaya Prana never leaves the body, but must be kept in balance for optimal health and a long life.